Australia’s rapidly expanding supply chain moves millions of goods around the country and offers many fulfilling careers that are available in the logistics and warehousing sector. Employers are seeking dynamic and energetic people who are willing to learn and embrace technology. Logistics is all about getting products to people in a professional and timely manner. Offering new challenges every day, a career in the aviation sector can take you across the country and around the world. In this industry, you will be responsible for delivering customers an experience, not just a mode of transport. A role in aviation could include anything from commanding or maintaining aircraft, to attending to passengers in the air or on the ground in a fast-paced airport. With the number of containers crossing the nation’s ports set to increase dramatically, there will continue to be demand for responsible people to operate the latest state-of-the-art machinery, coordinate the movement of millions of dollars’ worth of freight, and the piloting of vessels into and out of harbours. There are many diverse job and career opportunities on offer within Australia’s ports. Road Transport: Not just about driving trucks, road transport incorporates bus and coach operations, and there are interesting career pathways for people with a variety of educational and work backgrounds. With Australia’s growth in freight and passenger movement set to explode, there are many chances to work in one of Australia’s fastest growing and innovative sectors. From working on a small fishing or chartered boat to navigating the open seas, a career in maritime is the ideal role for people with a passion for boats and the water. With the increase in shipping trade activities globally and a high demand for skills, the prospects in the maritime sector are exciting and unique. Australia’s rail sector is expanding at a rapid rate and offers a diverse range of careers from customer service, or those in which you can use your technical and professional skills to move freight, build and maintain tracks, and organise the movement of thousands of people every day. With extensive career writing service expertise, including transport and logistics, the Transport & Logistics Resume & Selection Criteria writers at Public Service Resumes have the knowledge to assist you to gain a role in any of the sectors mentioned above. We have gained an industry-wide reputation for producing interview-winning application documents designed to work in today’s highly competitive market conditions. We work with you on a one-on-one and collaborative basis, ensuring we understand your goals and translate these into a resume that produces measurable results. While the requirements for applications may differ, one aspect that will remain a necessity is having an up-to-date resume and tailored cover letter. Our approach is to develop a completely new resume for each client, based on individual needs and desired job roles. 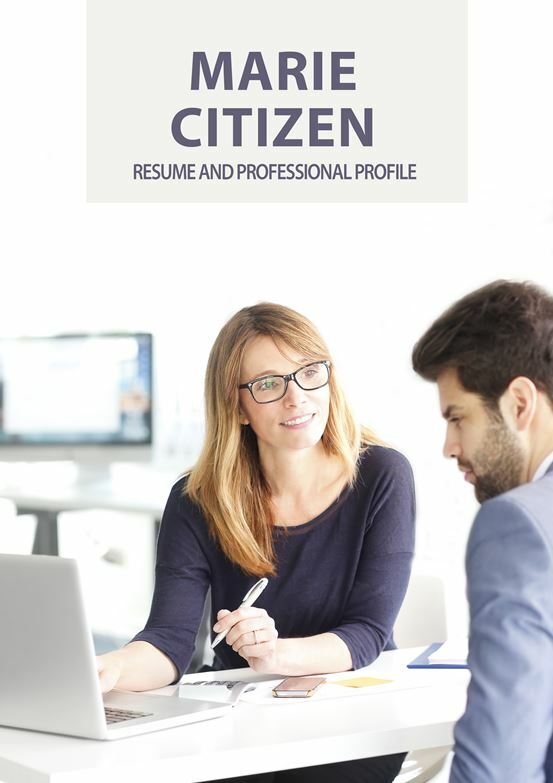 By maintaining a strong focus on relevant career achievements and transferable skills, the resumes we create can significantly increase the chances of securing job offers in the Federal and State Government, as well as Local Councils. Moreover, a well-written and tailored cover letter will help you to make a positive first impression. Our team of professional Writers work with you to put together a cover letter that explicitly and precisely addresses the requirements of the role you are applying for. This can often be the difference between securing an interview and being passed over. For many transport and logistics roles, you may also be required to address key selection criteria, either individually or within a statement of claims. Our professional Transport & Logistics Resume & Selection Criteria writers understand what Government and non-Government transport and logistics organisations are seeking and can expertly translate your experience into a format that aligns to their specific capability requirements. During your consultation, your Writer will identify key accomplishments that merit being mentioned in your selection criteria responses, ensuring that your application stands out with tangible experience, skills and knowledge required for the role. So, if you would like to utilise our Transport & Logistics Resume & Selection Criteria Writers, start a discussion with the team at Public Service Resumes today and you will receive the support you need for success. Wherever you are located in Australia, we can deliver your desired results as we consult via phone, email and Skype during business hours and after hours with a flexible approach to ensure your needs are met and exceeded.